It is with deep sadness that I must report that Dr. Sally Caldwell passed away on Friday, January 31, 2014. Dr. Caldwell and I connected in 2008 after my own bout with romantic deception. 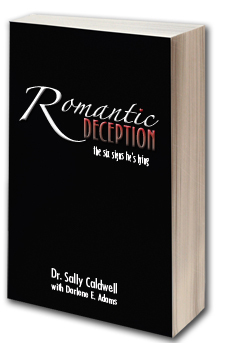 Through our love for investigation and uncovering the truth, a friendship was born and the second edition of Romantic Deception The Six Signs He’s Lying was written and published. Sally was a valued colleague and dear friend and she will be greatly missed.